Russia will support any interaction with Japan, with the exception of the issue of violation of the country’s territorial integrity. About this in an interview with “Duma TV” said a member of the Committee on International Affairs, a deputy from the LDPR faction Anton Morozov. So the parliamentarian commented on the statement by Russian Foreign Minister Sergey Lavrov that the Russian Federation and Japan are starting negotiations on a peace treaty. According to Morozov, the problem of concluding a peace treaty still persists and must be resolved. “Russia’s position remains unchanged – we are ready to conclude a peace treaty, but without any preconditions. That is, economic, cultural, scientific and technical issues can be discussed, we will support any interaction, except for the issue of violation of the territorial integrity of Russia, ”he said. Anton Morozov underlined that the issue of the Kuril Islands is a matter of principle for the Russian side. “From the parliamentary angle, we see a principled approach to the territorial integrity of the Russian Federation and the preservation of those territories that were acquired by the Soviet Union as a result of the Second World War. (…) For us, this is a “red line”, we are not considering the issue of changing sovereignty over the Kuril Islands, ”said the deputy. 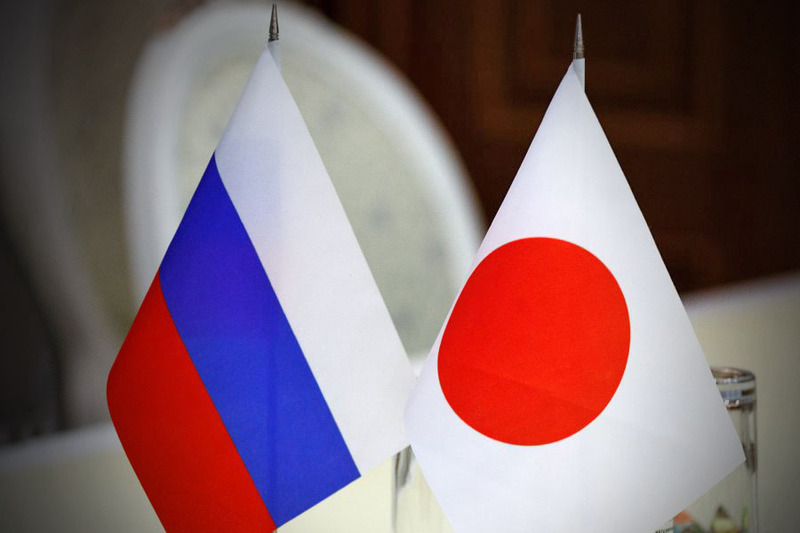 The parliamentarian also noted that Japan is an important partner for Russia in the Far East. “We have very close economic ties, we have a lot of investment projects being implemented on the initiative of the Japanese side, and cultural ties are at a high level,” he explained. Earlier, the Minister of Foreign Affairs of the Russian Federation Sergey Lavrov launched the negotiations on the conclusion of a peace treaty with Japan. The head of the Russian Foreign Ministry said this at a meeting with his Japanese counterpart Taro Kono.